After a 14 year hiatus, the world’s top Modified racers will converge upon the 3/8-mile Dodge City Raceway Park on Friday night. 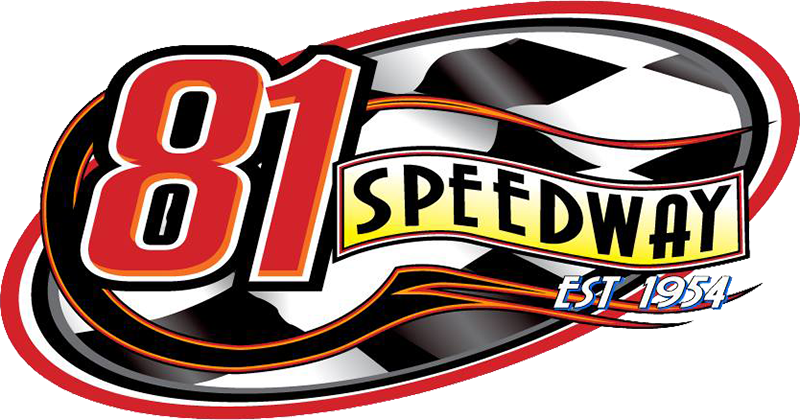 The United States Modified Touring Series (USMTS) makes its return to the state-of-the-art facility in southwest Kansas for a $3,000-to-win tilt with IMCA Sport Modifieds, IMCA Stock Cars and IMCA Hobby Stocks in action as well. Racing action will get under way at 7:30 p.m. While the race offers up a healthy $3,000 winner’s share, a bonus will be for grabs for those IMCA-legal Modifieds taking part in the event. The top finishing IMCA-legal Modified will earn an extra $300, with another $200 for the second IMCA-legal entry and $100 for the third IMCA-legal entry. Tucson’s Jake O’Neil leads the USMTS contingent into the event with other top contenders including Las Cruces siblings Johnny and Stormy Scott, Minnesota’s Lucas Schott and Texas native Rodney Sanders among others. Stormy Scott and Zack VanderBeek top the USMTS win charts thus far in 2018 with three triumphs each while O’Neil, Johnny Scott and Schott each have two wins apiece. Kevin Gray, Brendon Gemmill and Nick Link have each topped Modified features at DCRP thus far in 2018 with Link just four points ahead of Gray in the track’s points chase. Pre-entry for Friday’s event is $110 with race day entry of $125. The event will not award any DCRP track points for IMCA Modifieds. Championship points will be on the line for the IMCA Sport Modifieds, IMCA Stock Cars and IMCA Hobby Stocks. Tickets for the Friday, June 8, USMTS event at Dodge City Raceway Park are just $25 for adults for adults while children 11 and under are admitted free when accompanied by an adult. Pit passes are $30.